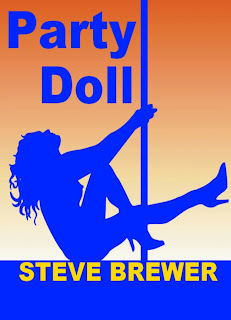 Steve Brewer’s Party Doll is a perfect example. It’s far too long to be considered a short story, but it’s far too short to be considered a novel. So it’s given a “novella” label, priced at $1.99 for the Kindle, and offers readers a glimpse into the world of private investigator Bubba Mabry. This was my first time reading a story with this character, and I was rather looking forward to it. And that brings me to discuss the book’s humour. (How does it do that? Because I'm writing this blog and can do whatever I like.) I found the jokes could be roughly divided into two categories. The first were the amusing jokes. The second were jokes involving cleavage or women’s bodies, which by themselves really don’t make for much of a joke. These jokes often seem to lack a punch line— I just don’t understand why a woman’s enormous breasts are supposed to be funny in and of themselves. (It will hardly help matters if I say that the stripper with giant breasts is called Laronda Globes.) Thankfully, most of the funny scenes come across as amusing in some way or other—such as a memorable bit with a deus ex machina appearing near the finale and throwing the villain’s game completely off! That being said, I liked reading this novella. Bubba is a genuinely decent character. 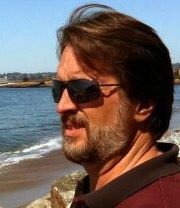 He’s got a good marriage and is conscientious about his work, doing everything in his power to see justice done. Call me old-fashioned, but I like that kind of drive, determination, and decency. 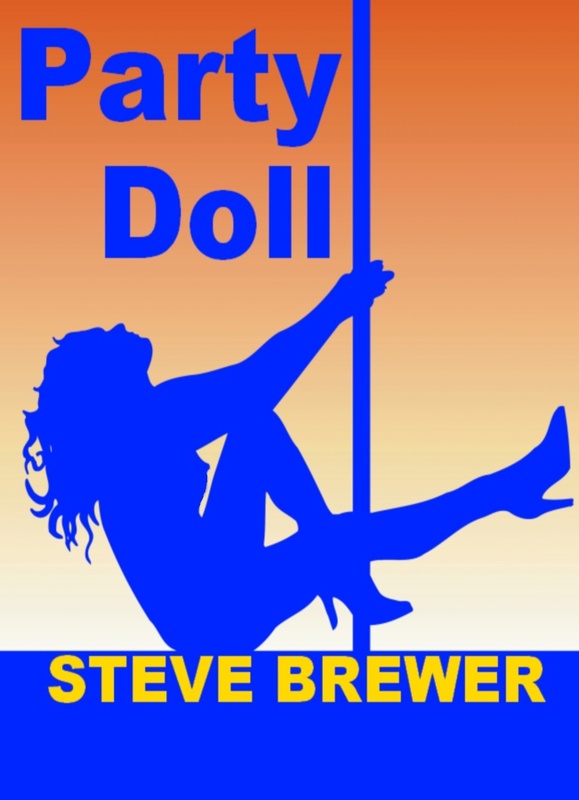 So do I recommend Party Doll? If you’re a fan of the series, I suspect you will enjoy it. If you’ve never read an entry in the series, I think I’d try starting somewhere else first. But I do know one thing: I enjoyed the book enough to purchase the first Bubba Mabry novel, Lonely Street, available for a truly bargain price of $1.99 on Amazon’s Kindle Store. Surely that’s a sign that the author has done something right? Bubba Mabry is truly a character whose private-eye exploits tend to land him in a whole lot of trouble. But his heart is in the right place and with a little imagination, he generally finds a way to land on his feet. Despite the obstacles he comes up against, his motivation to succeed carries him along. I have liked every book about Bubba I've read. 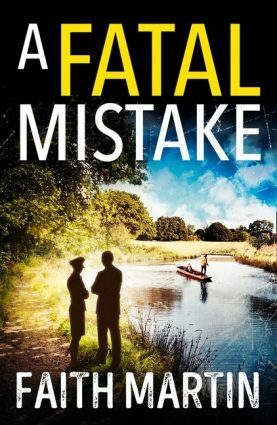 He is able to laugh at himself and certainly is devoted to his wife, and it is these qualities that make reading Steve Brewer's stories time well-spent. As a self-published author, I totally agree with you about the versatility of e-book format. And this one sounds good, by the way. Thanks for sharing it with us!! Due to a recent resurgence in spam messages, I have disabled anonymous commenting. I realize this may be annoying to some users who do not wish to sign up for a Google account, but this is the easiest way for me to deal with spam and still have comments appear in a timely manner. Please keep all discussion civil. "I Think That a Guy Like Stilson Was Expecting Too Much"
From the Vault: "Death in the Fifth Position"
LANGE LEWIS. Murder Among Friends (1942).